Buying a shade sail with Espace Ombrage guarantees quality equipment with the benefit of individual and personalized advice. 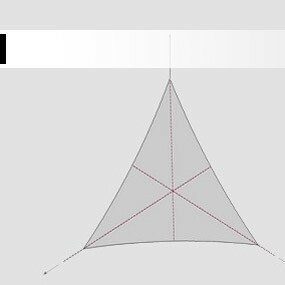 Espace Ombrage has a wide variety of shade sails designed for weather resistance and provides information and resources you will need to complete your shade sail project. 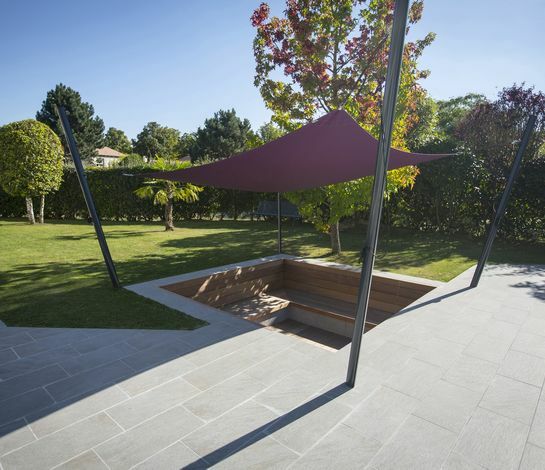 For over 10 years, Espace Ombrage has offered an exclusive selection of sun protective quality shade sails and built a wide experience of patio and yard layouts. Conceived to protect from the sun, these shades will allow you to personalize your outdoor space regardless of its layout. 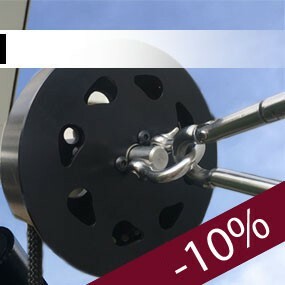 Design, they are very simple to install and just as simple to dismantle with a fixture system of hard-wearing ropes and pulleys : discover our fixture kits. 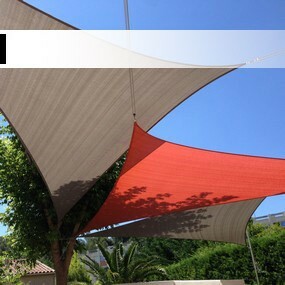 Roller shade sails, for a permanent installation. Do you have specific needs? Espace Ombrage will lead you from A to Z for the creation of custom-made shade sails. 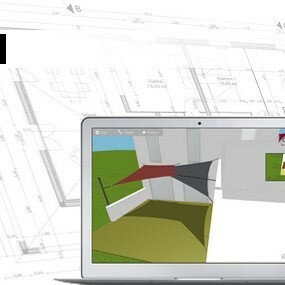 We make a 2D simulation starting with the features of your outdoors. Benefit from our expertise by giving us your request for an online estimate !